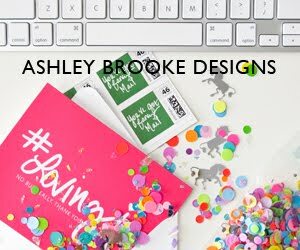 Some of you may know that I work at a local gift boutique and as a pre-cursor to a website, we are starting a blog! We are going to be featuring products for purchase and every post is a different product. I've tagged the posts so you can shop easily using the labels on the right hand side of the page. BONUS: if you make a purchase from the blog between now and March 31st, you will receive a free laptop monogram decal!! I'm really excited about maintaining and adding to The Primrose Shop's blog. I hope you will all find things you enjoy and will appreciate some of our gift giving suggestions that will be on there as well. How awesome that the Primrose Shop has a blog now!! I've been meaning to go by there. Surprisingly I've never been! Debbie is in Junior League so I think that's how she got to host one of the cluster meetings. I'm sure they would be interested in having something at the Primrose Shop as well though. You'll have to check out the Pink Chalet. Lots of cute clothes!